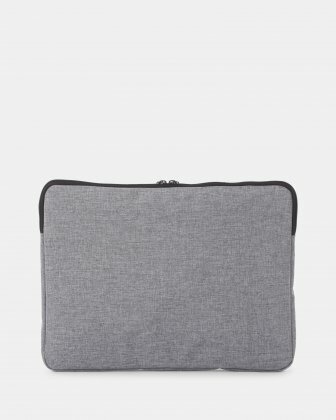 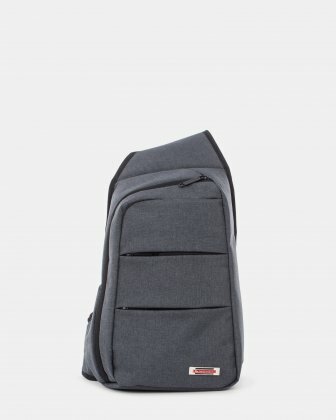 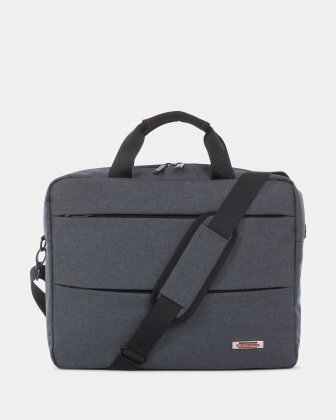 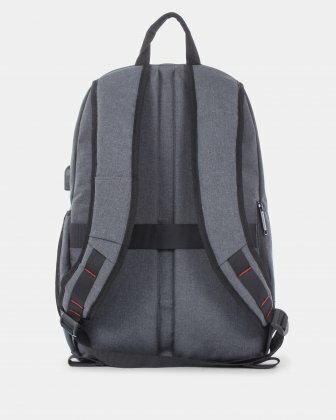 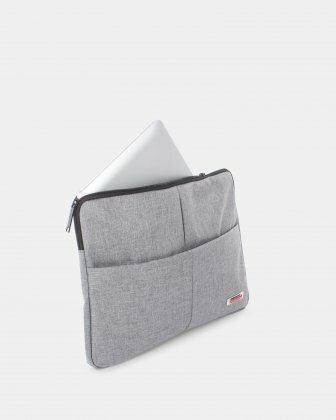 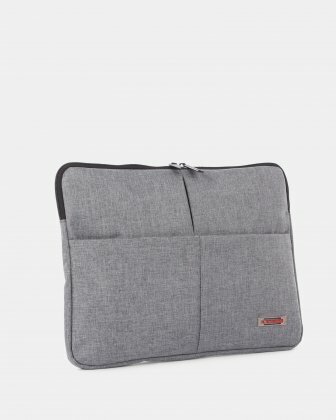 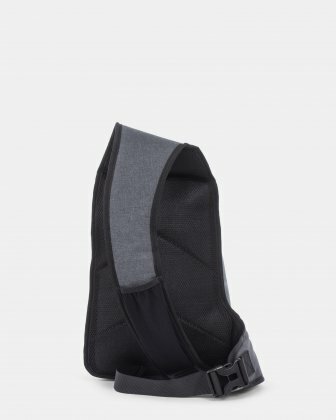 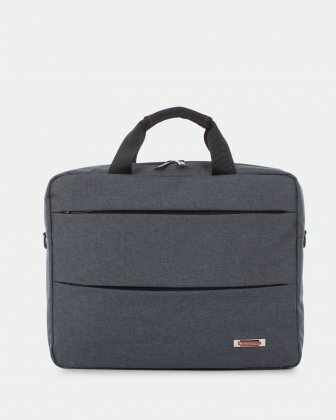 Laptop sleeve made of high quality grey fabric, fits most 14” laptops. 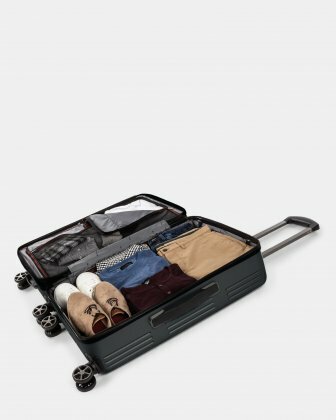 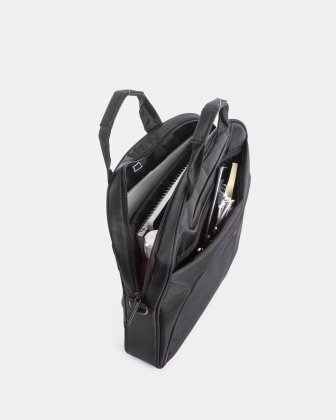 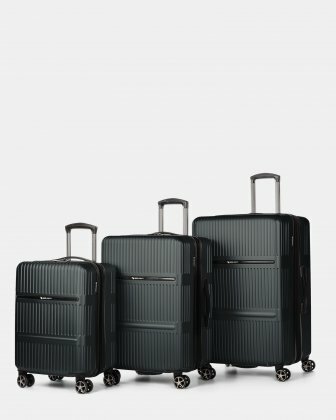 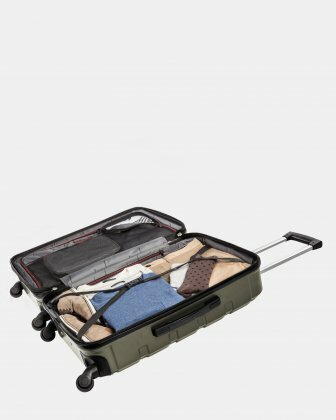 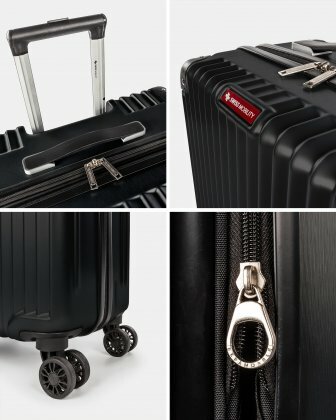 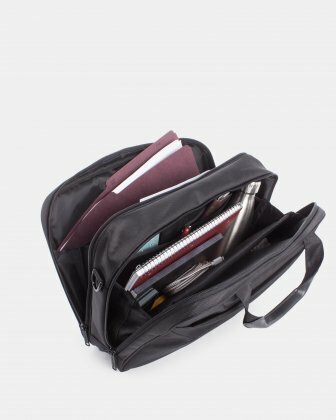 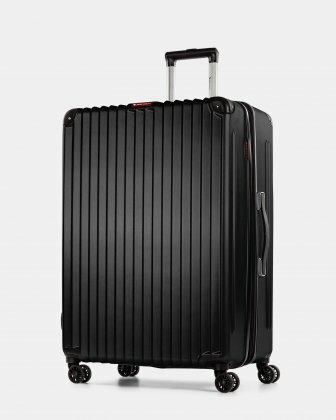 Lightweight and classic looking, the laptop sleeve from Swiss Mobility Sterling Collection features a quick access front pocket that allows you to easily access everyday items such as your mobile phone. 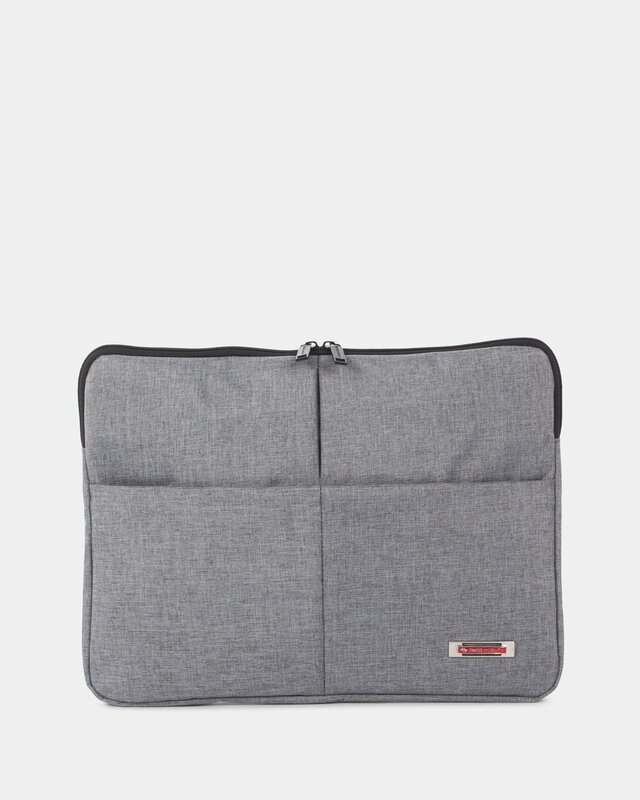 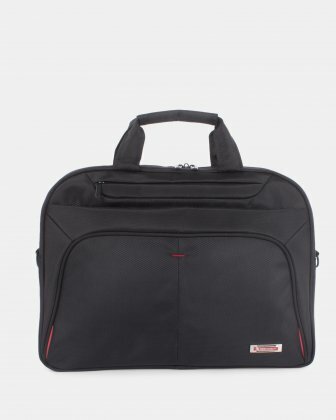 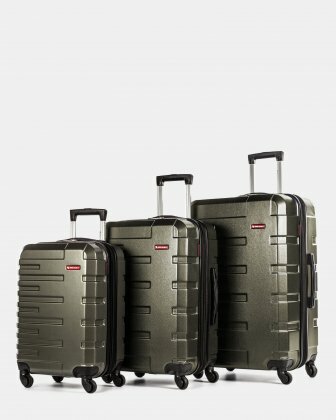 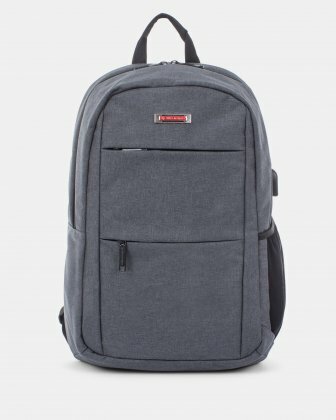 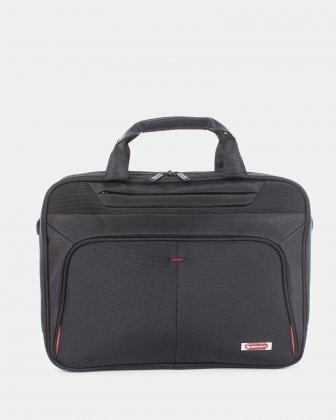 This laptop sleeve comes with an RFID anti identity-theft pocket that helps prevent the theft of your personal data.